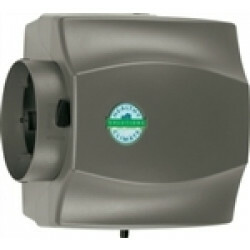 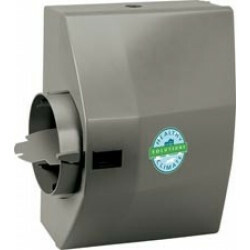 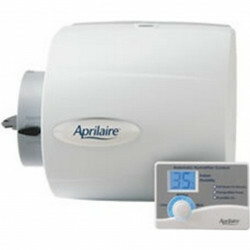 Whole home humidifiers will automatically and efficiently deliver the perfect amount of moisture to your indoor air. 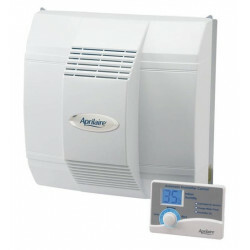 When humidity is controlled properly it can offer many proven benefits to your health, home, and comfort. 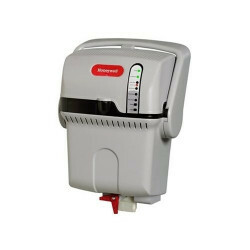 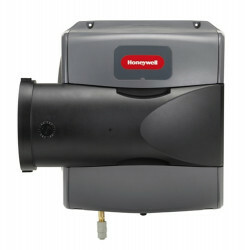 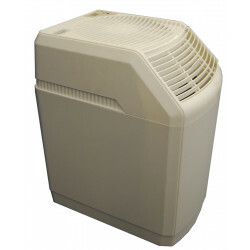 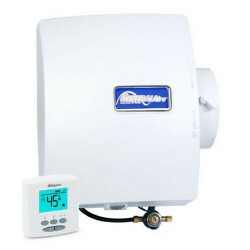 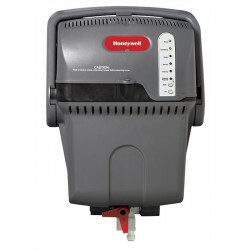 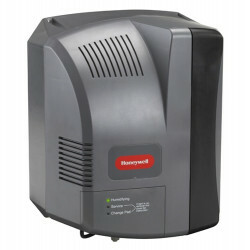 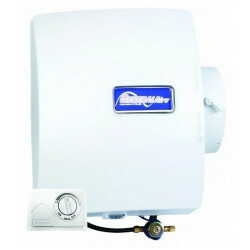 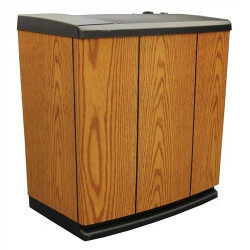 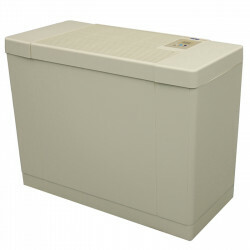 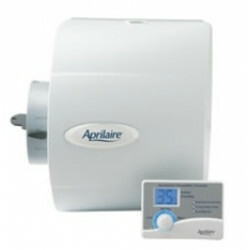 Find the lowest prices on whole house humidifiers including bypass, fan powered and steam from the top brands such as Aprilaire, Honeywell, Lennox, Generalaire, and many more! 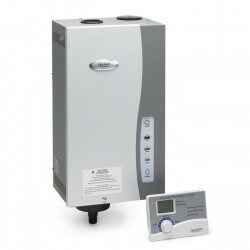 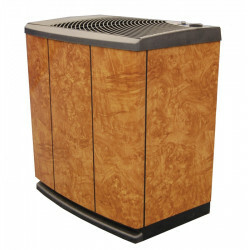 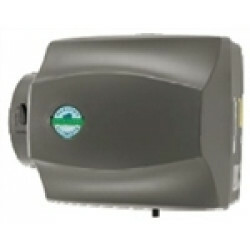 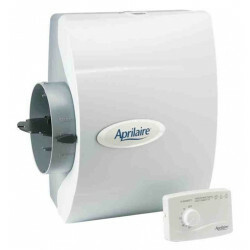 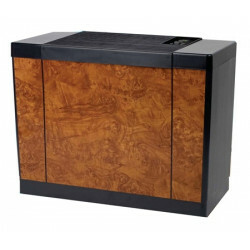 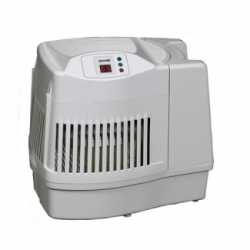 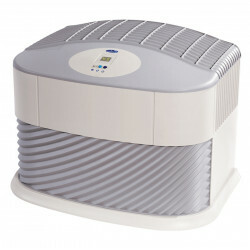 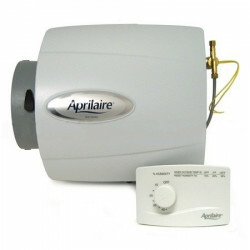 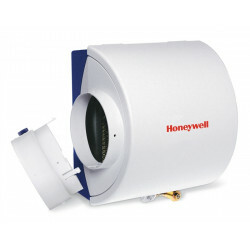 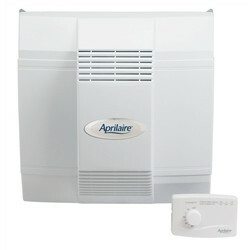 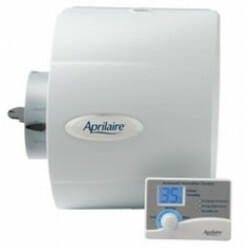 Popular models are: Apriliare 700 Humidifier and Aprilaire 600 Humidifier . 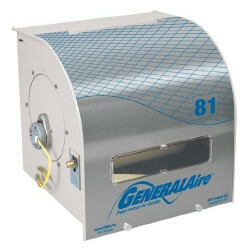 $127.07 Includes FREE Shipping in Continental U.S.
$146.23 Includes FREE Shipping in Continental U.S.
$144.67 Includes FREE Shipping in Continental U.S.
$195.36 Includes FREE Shipping in Continental U.S.
$120.29 Includes FREE Shipping in Continental U.S.
$177.87 Includes FREE Shipping in Continental U.S.
Essick Air ED11 600 Whole House Evaporative Humidifier - Console Style - Dove Gray and White Finish (REPLACES ED11-800 and ED11-910)-DISCONTINUED! 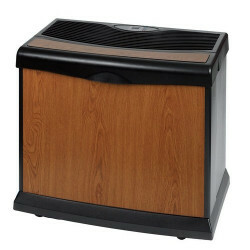 $171.38 Includes FREE Shipping in Continental U.S.